Looking forward to massaging at and running the Chippenham 5miler on Sunday for the Harriers team, race 3 in the Wiltshire Road Race League. 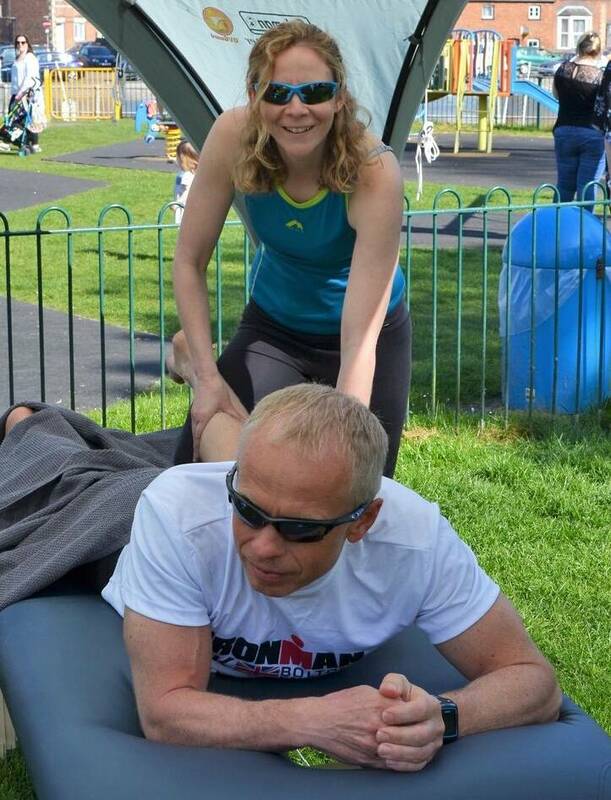 I’ll be joining up again with event buddy, Steve of South West Massage, so will have time to catch my breath before cracking on with post event massage. Actually, I’m tired just thinking about it …All proceeds to the 5miler charity, Diabetes UK.